Hogs Back Builders are a local firm based just outside of Farnham in Surrey, servicing the surrounding area that includes Aldershot, Guildford, Farnborough, and Camberley. 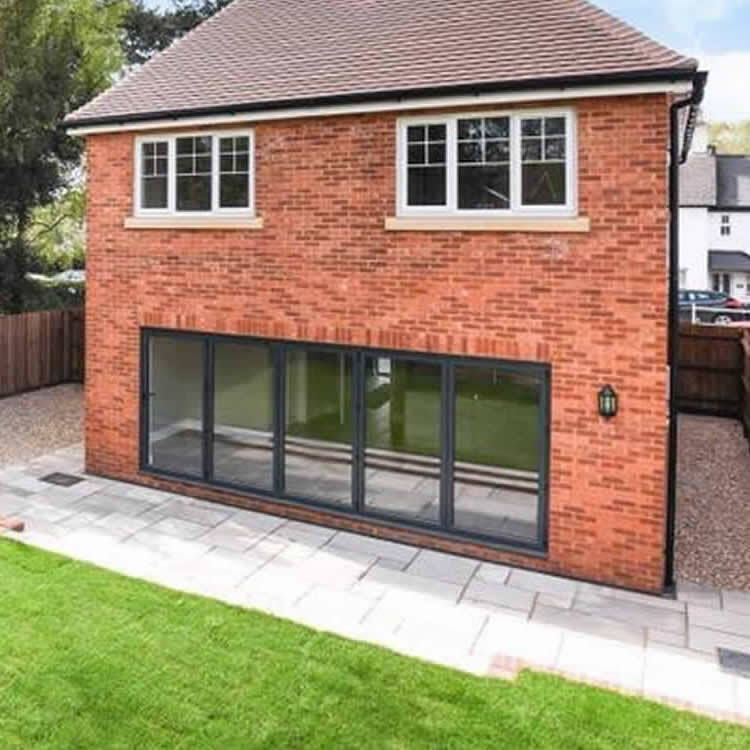 We are elite house builders and property renovations experts in Surrey and Hampshire with the constant drive to always achieve the best quality finish possible by our superior attention to detail. Our enthusiasm for every individual design-build project throughout south-east ensures our clients achieve high specification and premium finish. Our team of highly qualified tradesmen’s have been working with us for many years, this keeps continuity, quality and professionalism in the service we provide to our customers. Hogs Back Builders is owned by its two directors Paul Munday and Ben Evans. Both with over 50 years of combined experience within the building industry. Paul Munday has a wealth of experience in the domestic and commercial building sector and is the business operations manager for Hogs Back Builders. Ben Evans Is a heating engineer by trade with 26 years’ experience in various elements of the construction sector and brings to Hogs Back Builders a very keen eye for detail and oversees all our projects at the fit-out stage. Founded in 2008, Hogs Back Builders brings all the separate and costly building services together under one roof for the benefit of our clients, ensuring competitive pricing does not compromise the quality of workmanship or customer satisfaction. Hogs Back Builders offer sound advice and solid, reliable solutions to any building project. Our team can deliver to specification, on time, with the utmost professionalism, and with full communication and visibility always.